For the first time in India, Benelli’s MotoBi-250 Patagonian Eagle was spotted testing nearly two weeks ago and now it has showed its camouflaged body once again giving more details of the upcoming cruiser. It was disguised thoroughly leaving the twin exhaust pipes and engine exposed. It could enter the domestic market as early as next year to capitalise on the growing craze for 250 cc and above premium bikes. DSK Benelli introduced the 302R a few days ago following months of speculation. 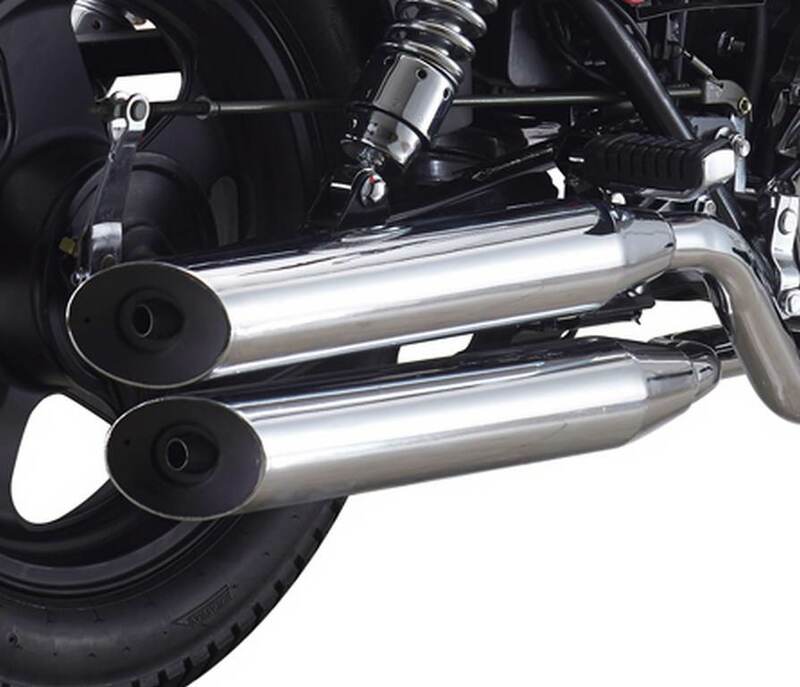 Based on the naked TNT300, it has the big bike feel, raspy exhaust note and can be a premium faired tourer. The Italian marque seems to be launching the Leoncino Scrambler by November this year and it could be priced around Rs. 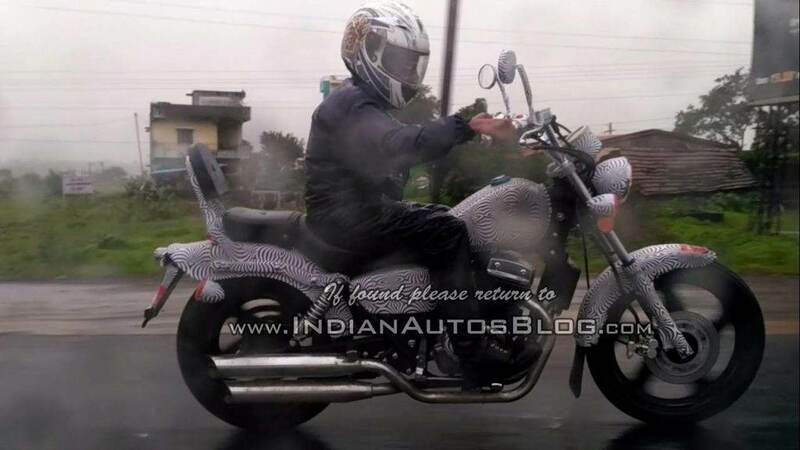 5 lakh to become the least expensive scrambler in the market. As Benelli is addressing every popular segment, the MotoBi-250 Patagonian Eagle will be slotted in an ultra competitive space rivaling the likes of UM Renegade Commando, Bajaj Avenger 220 and of course a slew of Royal Enfields including the Classic 350 and Thunderbird 350. 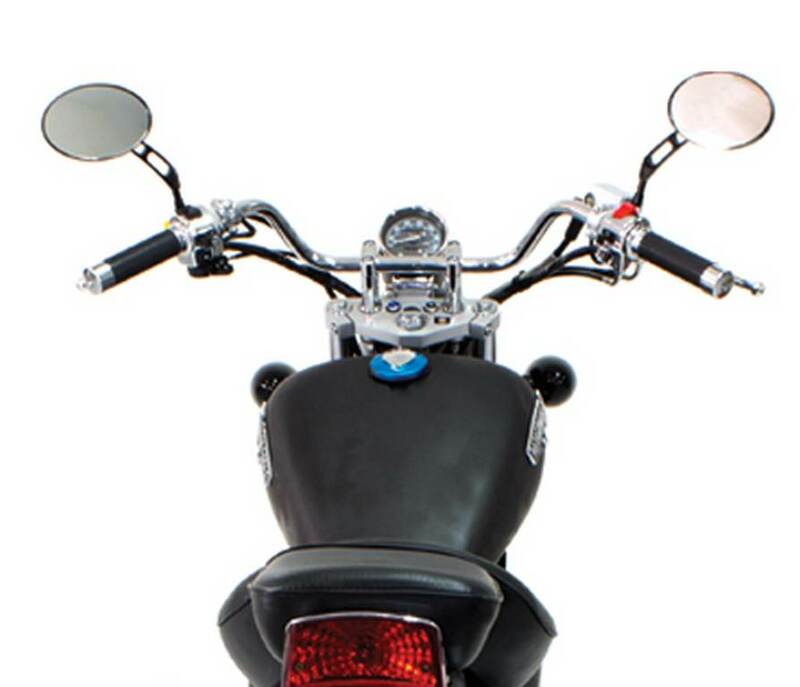 It has round headlamps and traditional switchgear to enhance the retro appeal. Having been already available in Indonesia, Benelli might maintain the brand image and price it close to Rs. 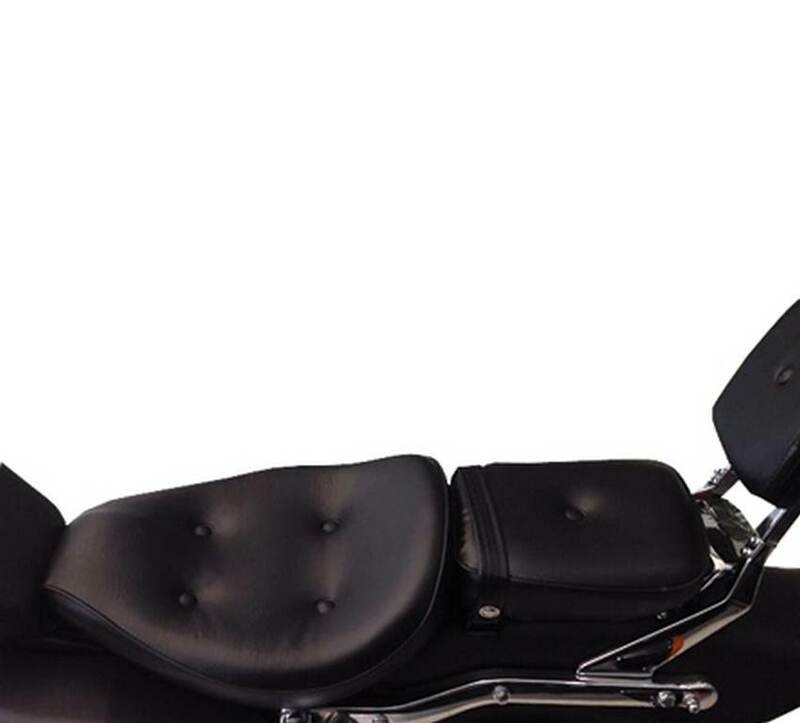 3 lakh (ex-showroom). The MotoBi-250 Patagonian Eagle utilises a 251.8 cc, parallel twin, liquid cooled engine which is good enough to produce a maximum power output of 17.4 bhp at 8,000 rpm and 16.5 Nm of peak torque at 6,000 rpm. It is connected to a five-speed transmission. 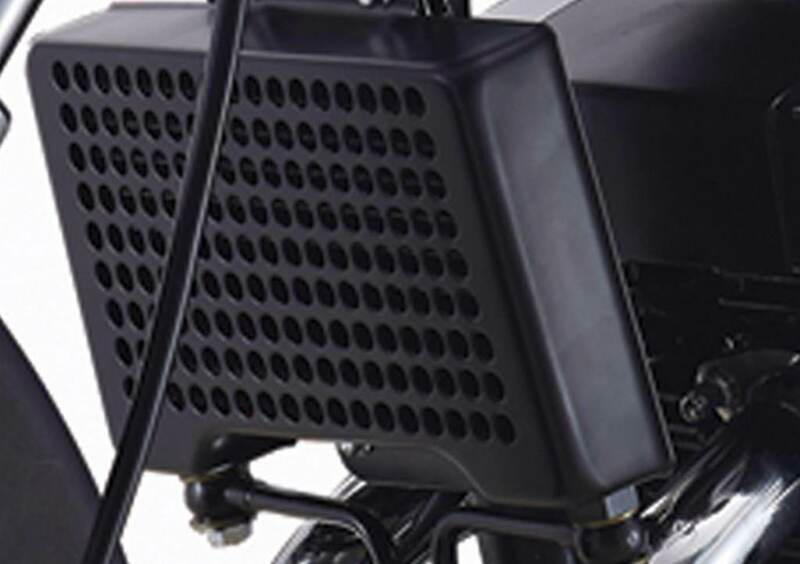 The performance figures are quite dull we think considering that it is a twin-cylinder carbureted motor. 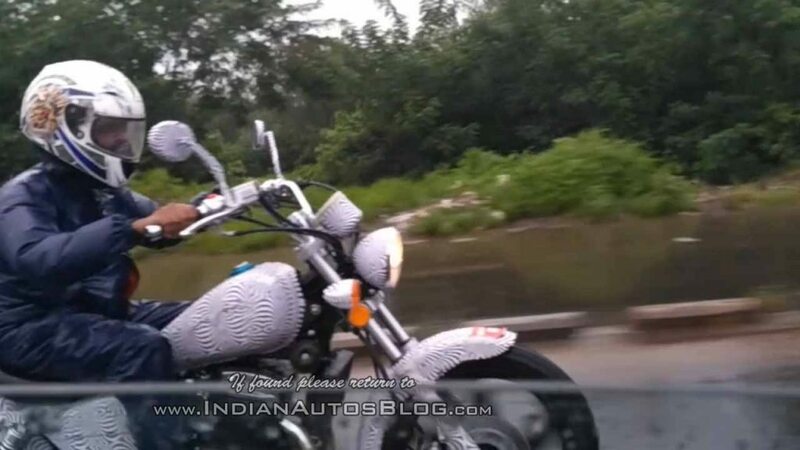 Another possibility is if the upcoming motorcycle is priced as low as Rs. 2 lakh (ex-showroom) like in Indonesia it could become a hit product but we can only guess at this point of time. 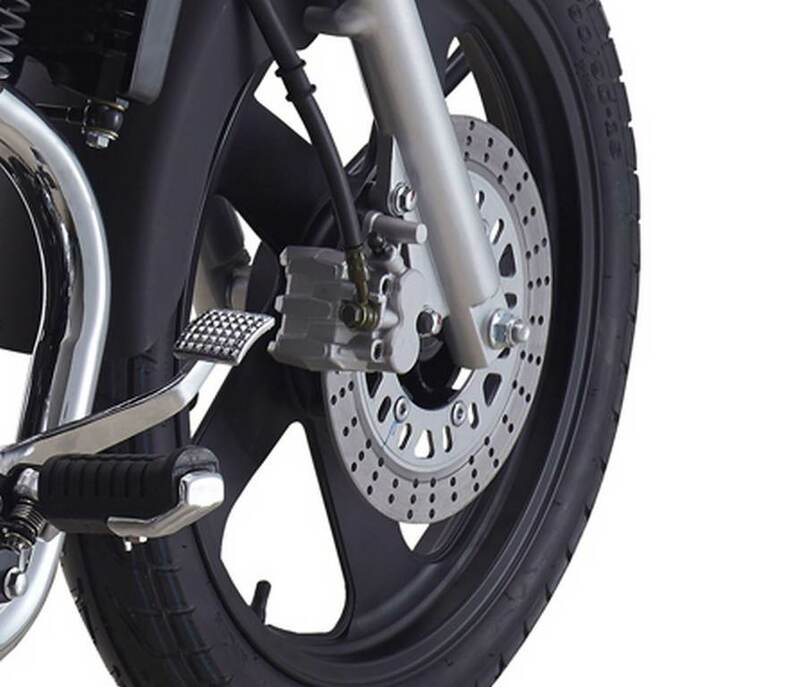 The MotoBi-250 Patagonian Eagle has conventional brakes with mono disc at the front and drum setup at the rear. 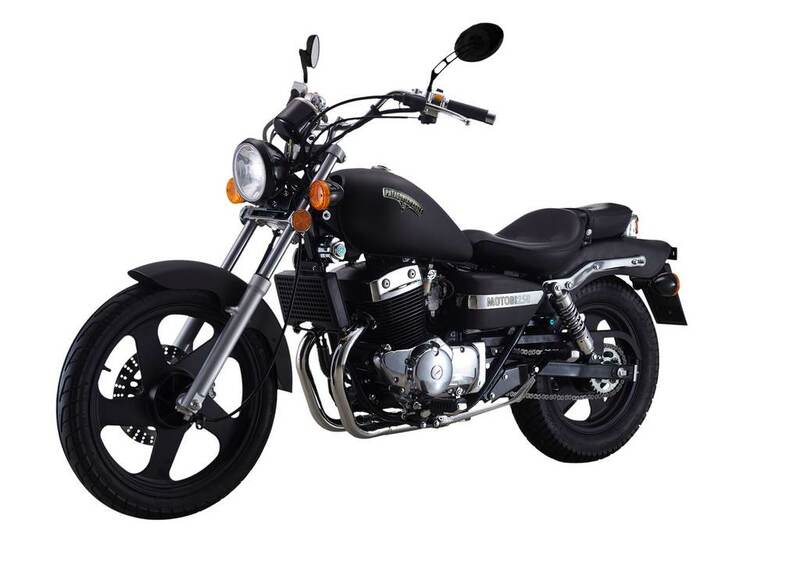 Tipping the weighing scale at 145 kilos and having wheelbase of 1,460 mm, it features front forks with 120 mm travel and dual coil springs with 70 mm travel at the back. 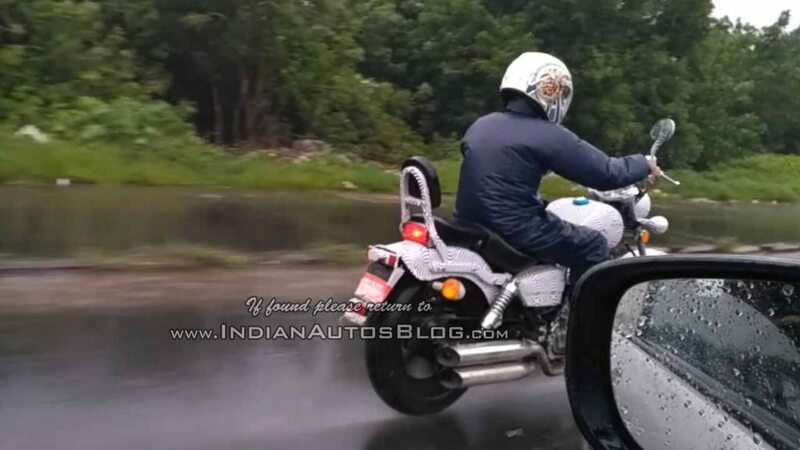 The spy shots reveal the chopped rear end with traditional turn indicators mounted on both sides and it is in line with the bike sold in Indonesia. 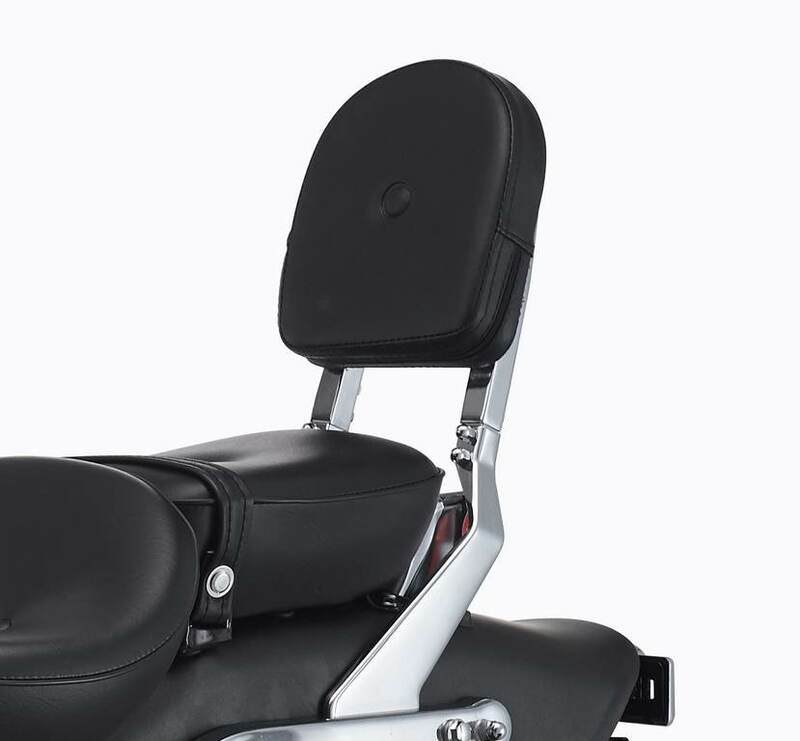 From the side angle, the bike looks slightly limited leaving very little space for the pillion and the tail light is integrated right on top of the fender behind the rear seat with cushioned backrest.